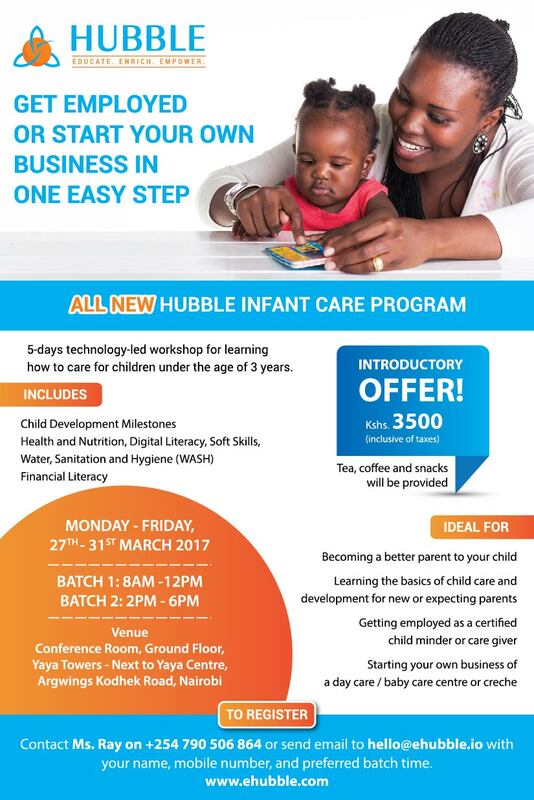 HUBBLE is the first-of-its-kind smart technology-led program that specializes in Early Childhood Development training and resources. Hubble trains women to become better-informed mothers, caregivers, child minders, educators and teachers. Hubble digital platform uses artificial intelligence and educational psychology to drive individual learning processes for improved learning outcomes. Hubble is a result of our experience and research of over two decades, working with 30,000 children and 5,000 teachers everyday across 30 of our own schools in India. Hubble offers entrepreneurship support, including soft loans and assistance in employment, thereby empowering people to become self-sufficient. To educate, empower and enrich communities worldwide. To empower women by providing vocational and life skills training and creating sustainable livelihood opportunities. To ensure that young children of ages 0-6 years have access to quality holistic Early Childhood Development and care that helps them develop to their full potential. Evidence shows that the early years of a child’s life are critical to our ability to learn. 1 billion children experience violence annually. As a result, countries lose up to about 30 percent in adult productivity every year. Early Childhood Development is one of the most cost-effective investments a country can make to build human capital and promote sustainable development. It enhances the efficiency of the school system by reducing repetition and dropouts and improving achievement, especially among girls and marginalised groups. Overall it yields some of the highest rates of return to families, societies and countries. Despite the growing importance of Early Childhood Education there are a number of challenges in its implementation. These include inadequate teaching and learning resources, socio-economic factors, high teacher to child ratios, poor remunerations for teachers, financial constraints and inadequate teaching and learning resources. 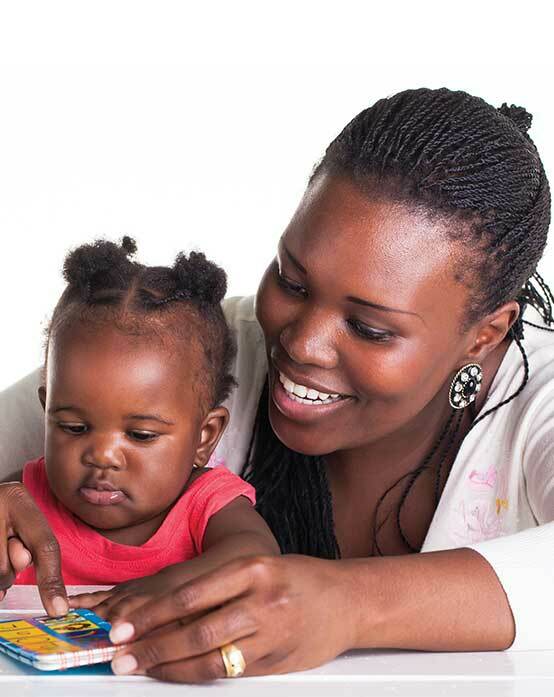 Home parenting: Women become better educated and aware of their children's needs, thereby ensuring quality home care and early stage learning for their children. Employment: Women become employed as care givers and child minders in families or crèche or school settings. Entrepreneurship: Women improve the facilities of their crèches, baby care centres or start a low-budget quality neighborhood centre of their own as an individual or a group. Hubble Centres of Excellence (COE) are smart- technology-enabled training facilities for Early Childhood Development (ECD) education and training. The centres imparts educational, vocational and life skills training and for innovative research, approaches and practices in the Early Childhood Development (ECD) sector, with a special focus on women. The centres act as a model running school example for all trainees, where they can have opportunity to learn though observations, internship and employment as well as pursue lifelong learning by coming back for refresher programs. These are model centre for community engagement and mobilizing people around the area, particularly women and children. Hubble training facilitators are key drivers of the classroom sessions of Hubble programs. To ensure that trainers are suitably qualified to conduct Hubble programs, they undergo comprehensive training for constant growth and development of their skills. Hubble digital platform has smart technology that enables Artificial Intelligence (AI) supported learning and collaborative knowledge creation. Our frugal innovation technology is data driven and uses analytics and validated measurement tools for continuous assessment and impact. Copyright© 2017 Hubble Innovations Limited. All Rights Reserved.